This oil works wonderfully as a cleaner and furniture polish. It not only helps clean the furniture but also will help to keep it looking new and bring out the wood's natural beauty! 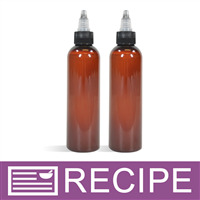 Our recipe uses Brazilian Sweet Orange Essential Oil for a clean citrus scent. To measuring cup, add white vinegar and pomace olive oil. Add essential oil and polysorbate 80 and stir with whisk until all ingredients are well blended. Fill each bottle to 4 oz. by weight. Divide any remaining product between the three. Apply tops. TO USE: SHAKE WELL before each use as product will settle in bottle! Pour a small amount onto a clean cloth and rub into your wood furniture. If desired, follow up with a second clean cloth to polish and shine. 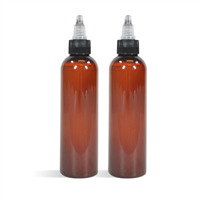 Ingredient Label: Vinegar, Olive Pomace Oil, Polysorbate 80, Orange (Sweet) Essential Oil. "How should this be labeled for retail? What are the safety/warning guidelines for this product?" "Can I use fragrance oil instead of EO?" Staff Answer We would recommend using the Orange EO or possibly Lemon EO if you wish. These are all natural oils which will be good for wood surfaces. "Would it be possible to lower the vinegar amount to half? 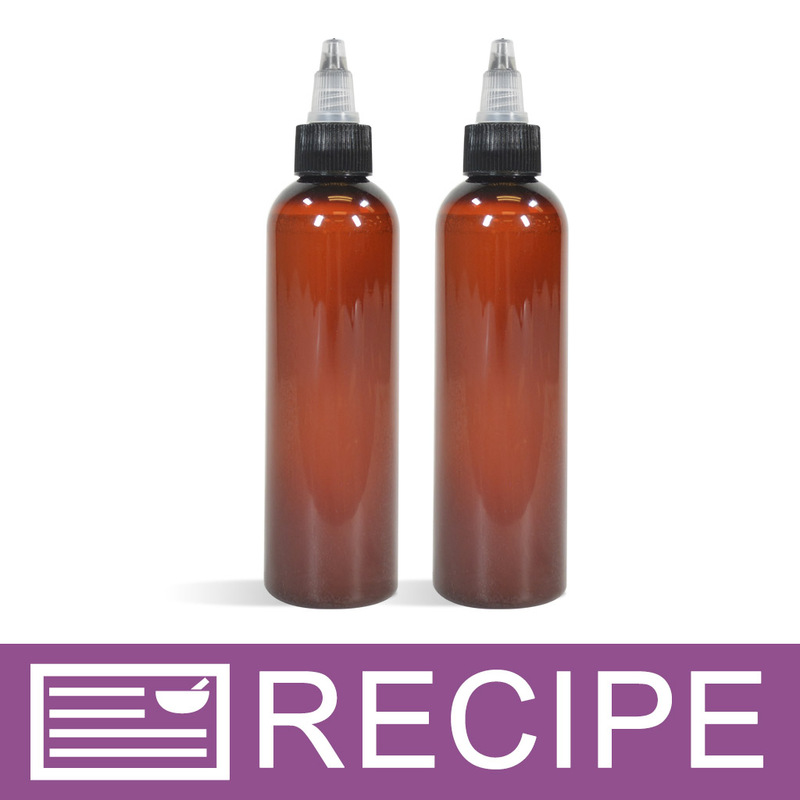 How would it change the amounts of the other ingredients?" Staff Answer The recipe was formulated with these exact ingredients. If you want to change anything, you would need to test this on your own to ensure the product performs correctly. "In this recipe, could I use extra virgin olive oil instead of pomance? And why pomace? " Staff Answer Yes, you can use extra virgin olive oil. We chose the olive oil - pomace because it is the least expensive of our olive oils but any olive oil would be fine to use.